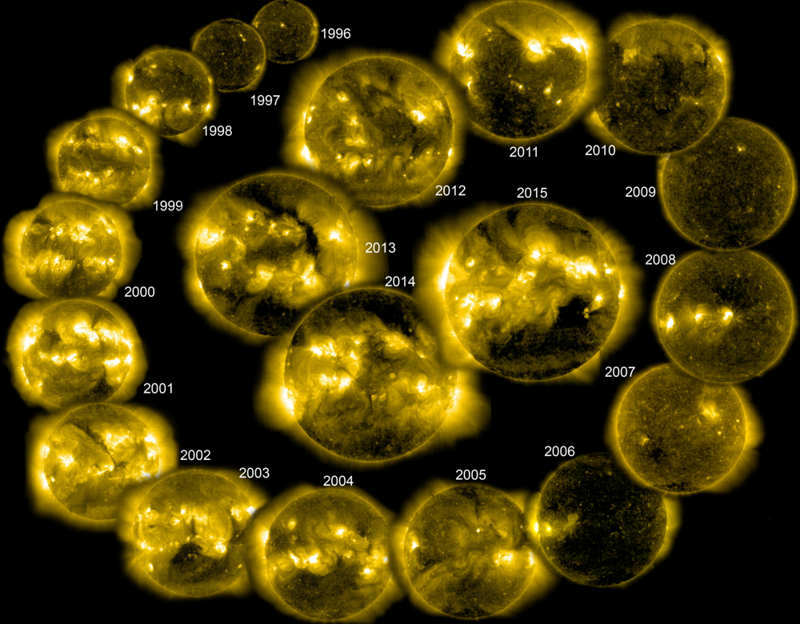 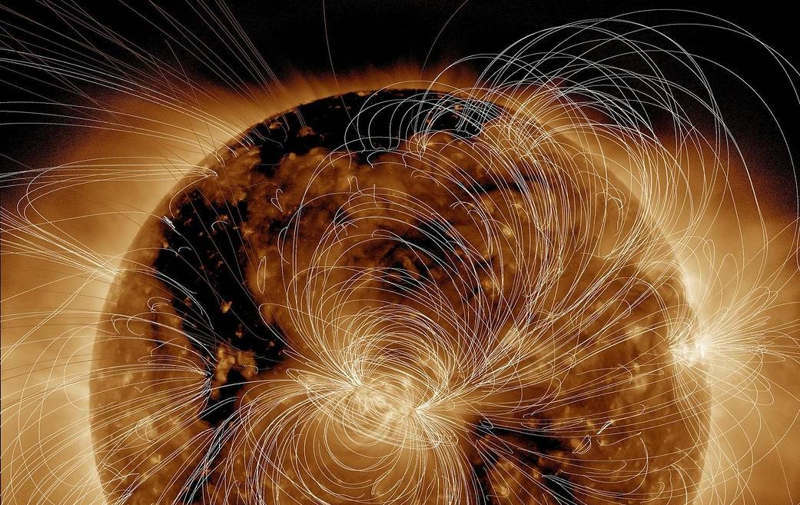 NASA’s Solar Dynamics Observatory (SDO) scientists used their computer models to generate a view of the Sun’s magnetic field on August 10, 2018. 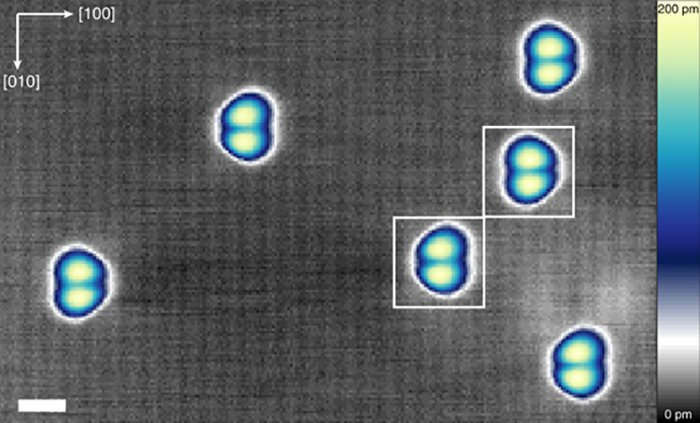 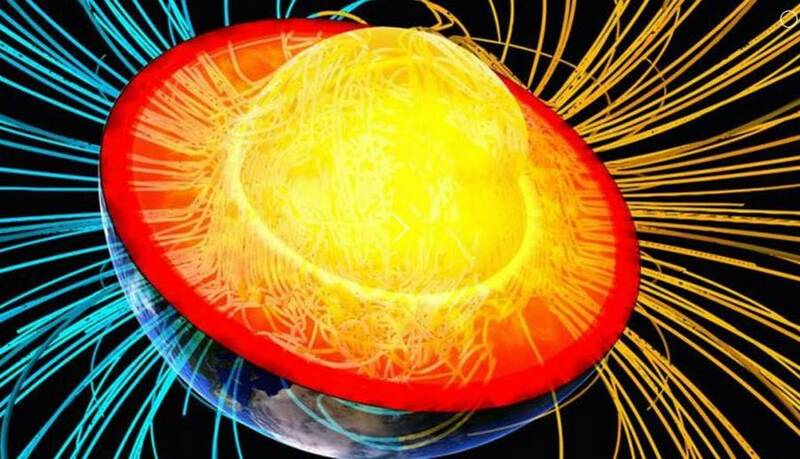 Scientists using an innovative technique, discovered a new type of magnetic event in our near-Earth environment. 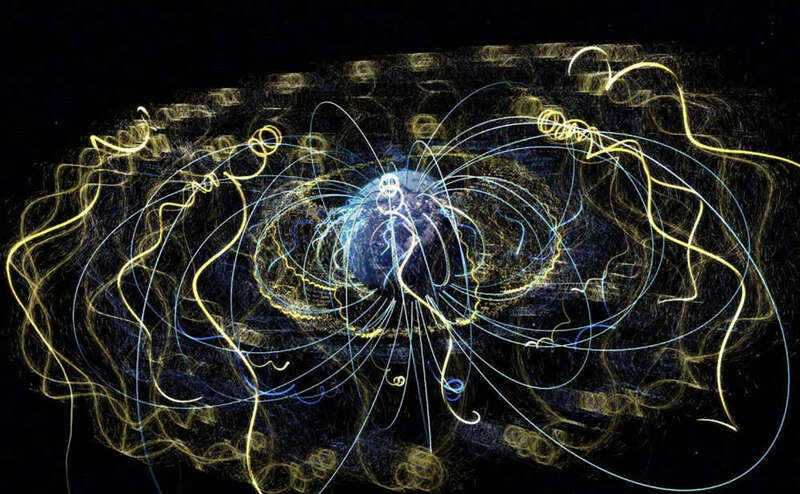 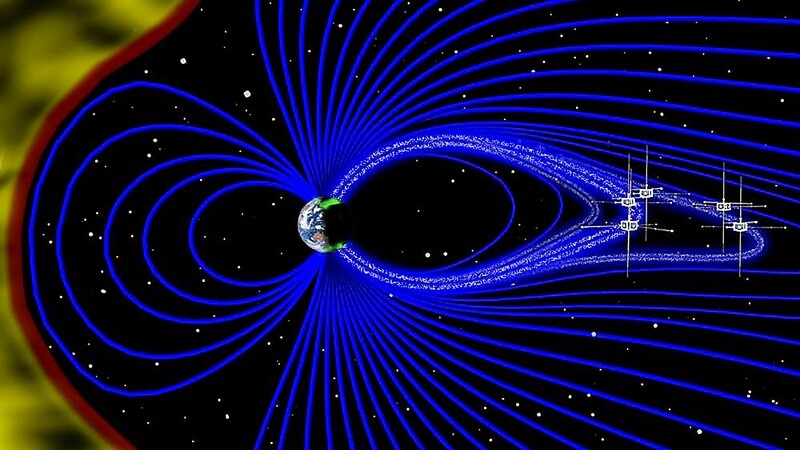 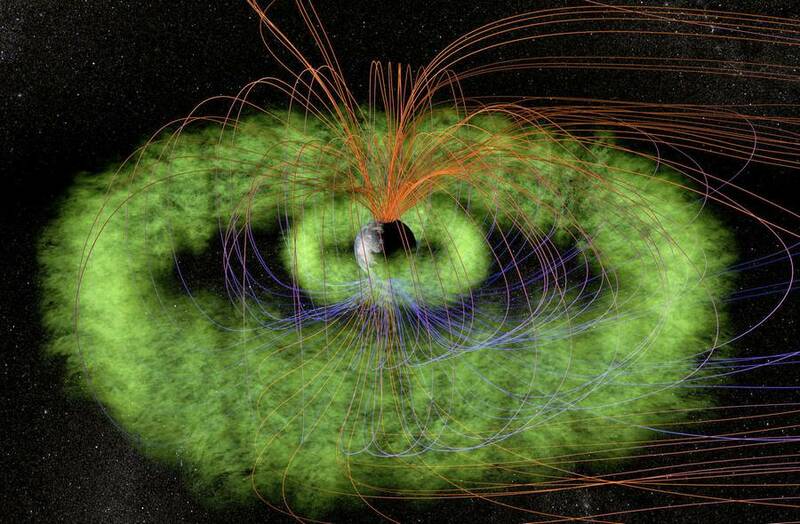 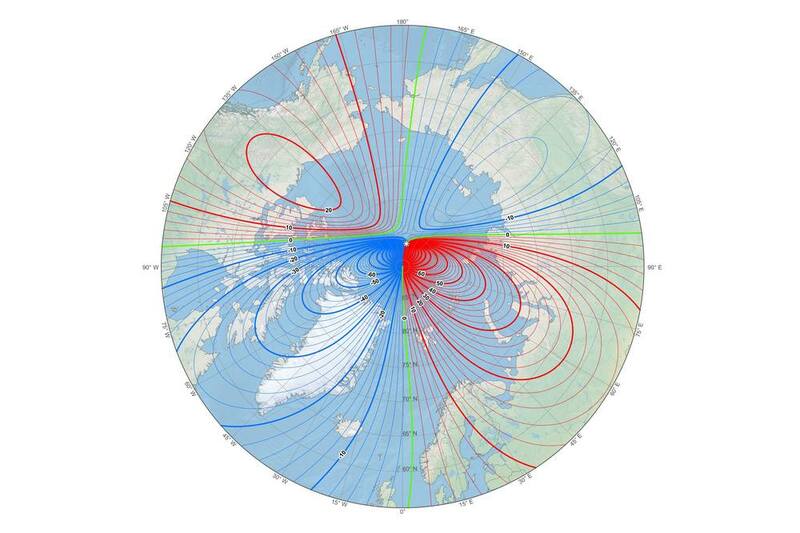 Scientists believe that Earth’s magnetic poles are about to flip, because Earth’s magnetic field has been getting weaker. 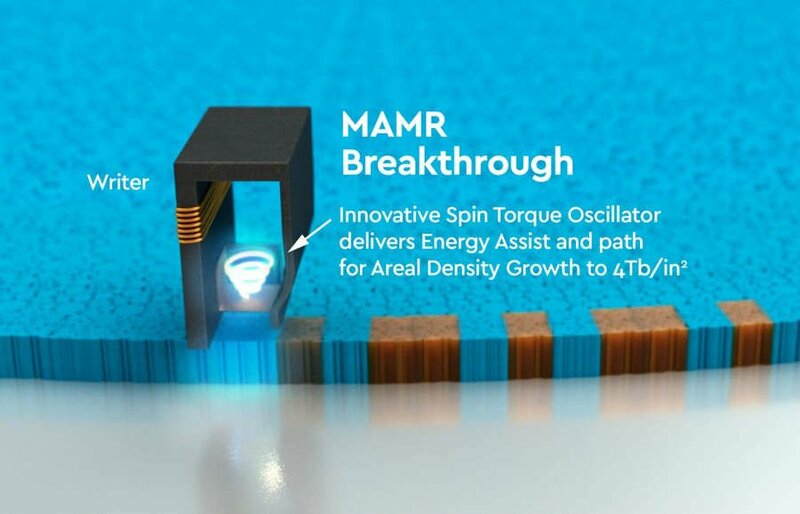 Western Digital unveils next-generation technology in magnetic recording, to preserve and access the next decade of big data.